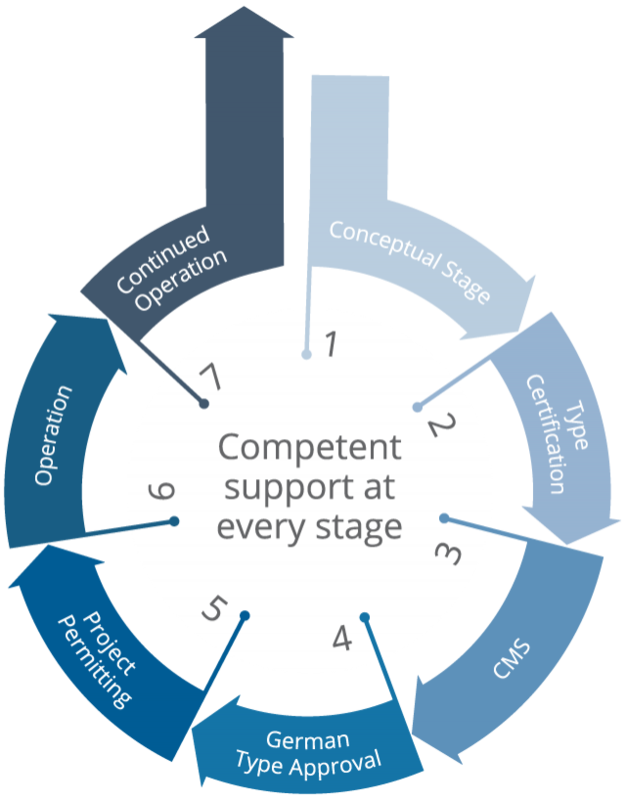 WindGuard Certification offers the whole service spectrum for a successful certification of wind turbines. The certification process is carried out according to the rules and regulations of IEC 61400 and FGW TR 3/ 4/ 8. 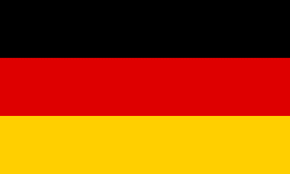 Constant high quality is ensured via the accreditation by Germany’s national accreditation body, DAkkS. The scope of certification services covers: Type Certification of new Wind Turbines. Power Generating Units and Power Generating Systems. Onshore and Offshore. Benefit from the interdisciplinary know-how and long-standing industry knowledge of our engineers. Opt for the safe route in the complex environment of guidelines and norms. 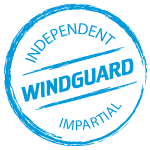 Choose WindGuard, a name known world-wide for full performance and reliability, based on our decades of experience and a strong commitment to independence and neutrality. Choose a partner who brings extensive scientific and operational experience for the successful solution of your certification tasks. 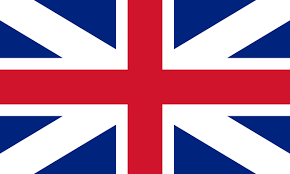 In order for a modern wind turbine to be commissioned safely on all markets, manufacturers and operators have to ensure that all (country-specific) legal and technical requirements are met. This way it can be guaranteed, that grid stability is not jeopardized by the turbine and its components. Onshore or offshore locations, different geographical, political and bureaucratic environments, faster innovation cycles, new technical records and increasingly networked energy concepts: The certification of wind turbines confronts every manufacturer with a variety of factors. We provide you with the one-stop shop solution - covering all measurements and the type certificate. WindGuard specialists have years of practical experience and are actively involved in the design of existing policies. Talk to us first when it comes to the type certification and electrical certification of wind turbines. The Steering Committee keeps guard over the impartiality of the certification body. You can contact the chairman, Axel Hollmann, through this Link.